We can all agree that your resume should be factual and that every experience listed on it should be able to be corroborated. For tabletop role-playing games, verification generally requires opening a book to find your name. However, occasionally there are too many contributors to itemize on a project and your role – playtester in this week’s instance – is not spelled out. Not to denigrate playtesting or playtesters, but the heavy lifting of RPG is the design, development, editing, and art. From that perspective, not listing the playtesters is acceptable. However, since I am building a RPG resume, the credit has meaning for me. Thus, this article is my corroboration. “Deep Magic of the Dwarf-Rings! 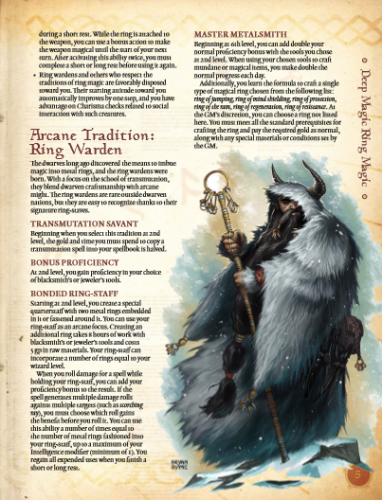 I playtested the Ring Warden, an arcane tradition for the wizard class in 5e. 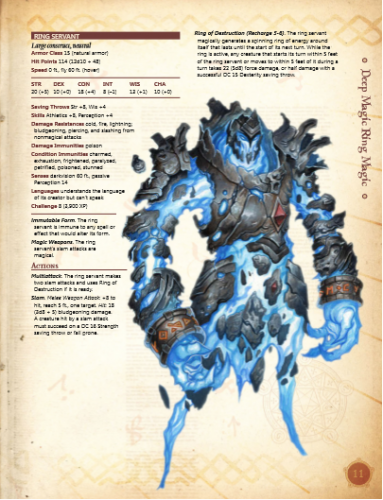 I received an early version of the subclass, made a character, leveled it through a few adventures, and provided feedback. The most rewarding part of this experience was comparing the playtest version to the printed version to understand the evolution of the concept that the designer went through. The book has a new subclass, related feats, spells, magic items, history, and a monster that is so integrated into this arcane tradition that it creates its own story. It touches on how this is dwarven magic, a corner of fantasy that is rarely delved into. This type of sourcebook is composed of parts that tie together and create a greater whole. 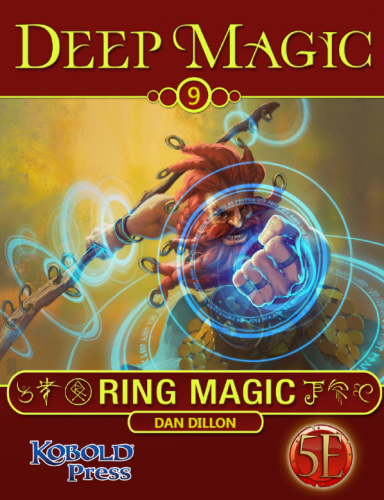 Deep Magic 9: Ring Magic will inspire amazing characters, backstory-related adventures, and good nights around the gaming table. This book was designed by Dan Dillon. I read his comments on social media frequently, and have reached out for his feedback once or twice. In every instance, he proves to be a knowledgable and friendly gamer. He has a clear understanding of the 5e ruleset and can explain the rules and the logic behind them in short, easy to understand morsels. Add to that impressive skill a list of products that are well thought out with potential stories threaded throughout and you have a RPG writer worth following. I appreciate what he designed on this project – an inspiring slice of Midgard. This is an excellent book and I’m proud to add this one playtester credit to my tabletop RPG resume. 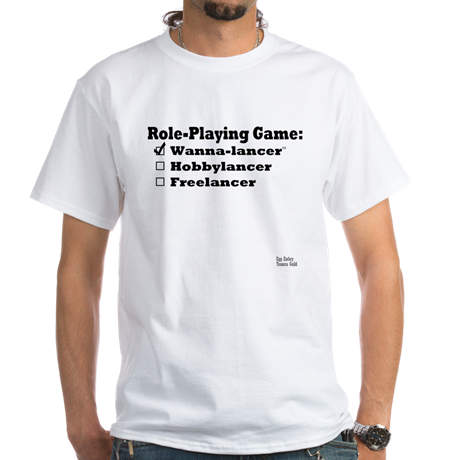 Tagged 5e, Dan Dillon, Deep Magic 9, Kickstarter, Kobold Press, Midgard, Ring Magic, Vanity Press, Wanna-lancer.